Running is a great way to improve your health and get fit. It's the most efficient way to get and stay in shape so that you can lead an active lifestyle. And getting started is easier than you think. The Beginner's 5K Training Guide will show you how to go from not running at all to running a 5K race in just 12 weeks. 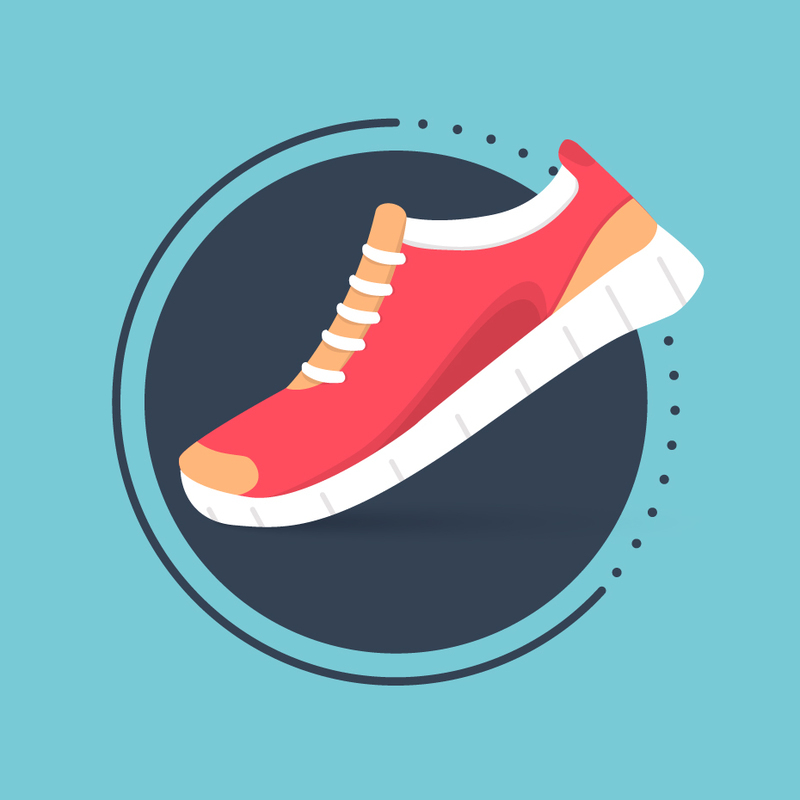 While you don't have to participate in a 5K to use this program, entering a 5K can give you a reason to stick to the plan and a goal to work toward. Download your free copy of the Beginner's 5K Training Guide and get started today.